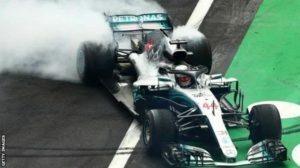 Lewis Hamilton added yet another milestone to his already glittering career as he won the world Championship on Sunday despite finishing 4th in the Mexican Grand Prix. 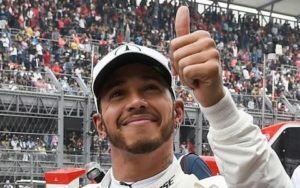 Lewis came into the race leading his closest rival Sebastian Vettel with a massive 70 points and only needed to finish 7th to wrap up the world title even if Vettel won the race. Max Verstappen won the race ahead of Vettel while Kimi Räikkonen finished in 3rd place and Hamilton had to settle for an “off the podium” 4th position after 10 consecutive podium finishes in a race that was plagued by mechanical faults for the Briton, which included tyre problems. Hamilton becomes only the 3rd man to win the World Championship 5 times, equalling Argentine Juan Manuel Fannie, and only 2 titles behind the legendary Michael Schumacher who leads the all time Championship with 7 titles; and to think that more men have actually walked on the moon. 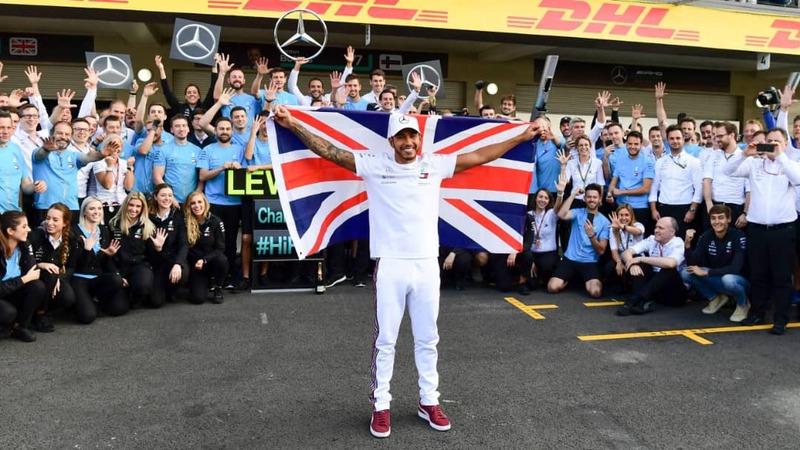 That been said, it was a well deserved win for Hamilton and the Mercedes family who consistently put on a Sterling performance throughout the course of the season. Vettel and Ferrari despite fighting valiantly, were no match for the precision of their counterparts and congratulated Hamilton at the end of the race. With two races still left at the Sao Paulo and Abu Dhabi Grandprix, and the title already won, Ferrari will be looking to save face by making itself a more respectable scoreline.